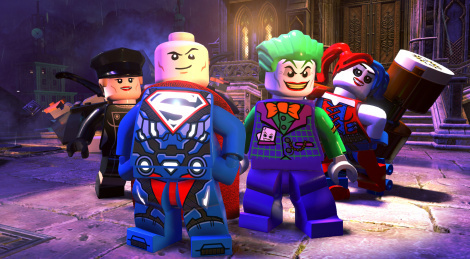 Warner Bros. and TT Games have formally announced LEGO DC Super-Villains, the first villain-focused game from the series. It will launch on October 16 for PC, PS4, Xbox One and Switch. Details, trailer and screens inside.